How far can Ryan Giggs take Wales? Ryan Giggs is preparing to lead Wales into his first qualification campaign as manager. Wales face Slovakia this Sunday as they begin their Euro 2020 qualification campaign, their first with Ryan Giggs in charge. Under Chris Coleman, Wales enjoyed success in their last Euro campaign, qualifying for their first major tournament in almost 50 years before reaching the semi-final of Euro 2016, matching their best performance at a major competition. Though, they were unsuccessful in their following campaign, falling short in their bid to reach the 2018 World Cup in Russia. Despite that, expectations have raised around the Welsh camp as fans’ hopes of another trip to the Euros begin to set in. But can Ryan Giggs deliver? Does he have what it takes to succeed as Wales boss? Ryan Giggs hasn’t found international management easy. His start as Wales manager hasn’t been a great one, despite not competing in any qualifying campaigns just yet. He began his spell with in the China Cup, competition in a friendly competition in Asia. 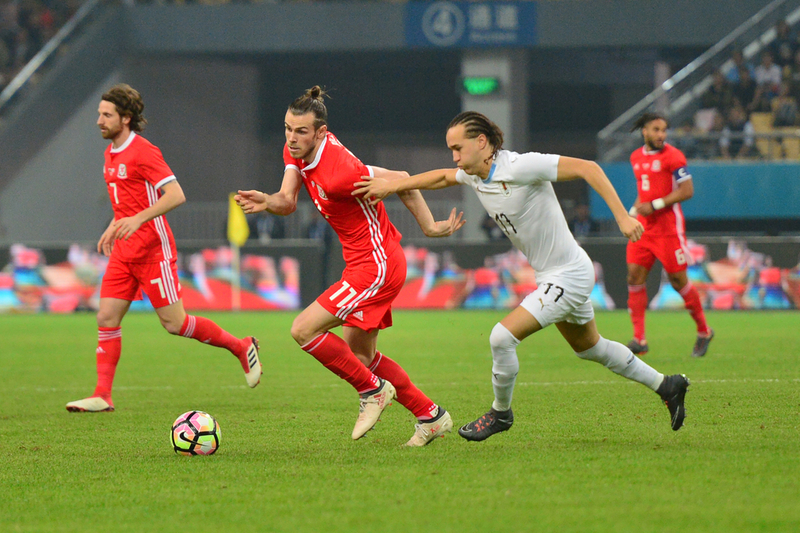 His Wales side managed to thrash China before losing to Uruguay in the final. 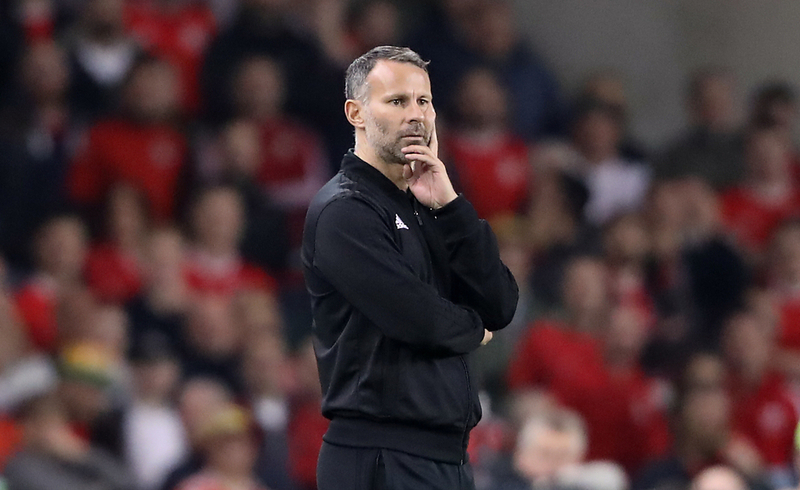 Giggs wouldn’t take charge of a competitive match until eight months after his appointment when Wales took on Ireland in their Nations League group opener. They looked incredible, putting on a fantastic display in a 4-1 thrashing of their home nations rivals. But old problems began to surface in a 2-0 away defeat to Denmark – an abject performance. In the next break, Harry Wilson’s free-kick masterclass handed them a narrow win over Ireland away from home, setting up an exciting climax to the group. However, another poor display followed, and Wales has to settle for second after losing to Denmark in the final game. So far, Giggs’ record stands at three wins, five defeats and one draw across competitive games and friendlies. Quite simply, Ryan Giggs has to learn from his predecessor. Chris Coleman got the best out of this group of players by getting them on side, by creating an atmosphere they loved to be a part of. Under Coleman, players looked forward to the international break. It was a chance to get away and enjoy playing, a chance to enjoy being with friends off the pitch. Even at Euro 2016, players were aloud to enjoy themselves with a drink or two after winning in the dressing room, as recently revealed by Joe Ledley. Of course, there’s only so much freedom you can give players, but Giggs has to recreate that atmosphere. He cannot create a serious atmosphere like he had at Manchester United. If Giggs is just relying on getting the best out of their ability, then he will come up short on his expectations. If, however, he can get the players enjoying themselves, so that they want to give their best performance, and if he combines that with the atmosphere in the squad like we saw at Euro 2016, when the players would die for the cause, die for each other, then he can contribute to the progression of this national side. Wales have a tough qualification group, but remember, the current system makes it easier than ever to qualify for the European Championships. You only have to finish in the top two to get automatic qualification for Euro 2020, and third place gets a play-off spot. Wales have Azerbaijan, Croatia, Hungary and Slovakia in their group, which offers up a difficult qualifying campaign. Including Wales, only one of the teams in the group failed to reach Euro 2016, and that was Azerbaijan. Still, however, Wales should be hopeful of finishing in the top two. World Cup finalists Croatia will be favourites to win the group, and rightly so, but other than that, it should be a free-for-all between Wales, Hungary and Slovakia. Wales actually beat Slovakia in their Euro 2016 opener and the two teams are closely matched. Hungary are a potential banana skin, as they proved to be in their own Euro 2016 campaign, but both Wales and Slovakia should be confident of coming out on top against them. So, in short, Ryan Giggs has every hope of achieving success in his first Euro qualifying campaign. And for a nation who haven’t reached to many major competitions despite so many close calls, that’s what he will be judged on. If they get there, there won’t be big demands or high expectation. Wales will be underdogs and that’s how they should treat it. That’s what made them dangerous in their last appearance, in France. 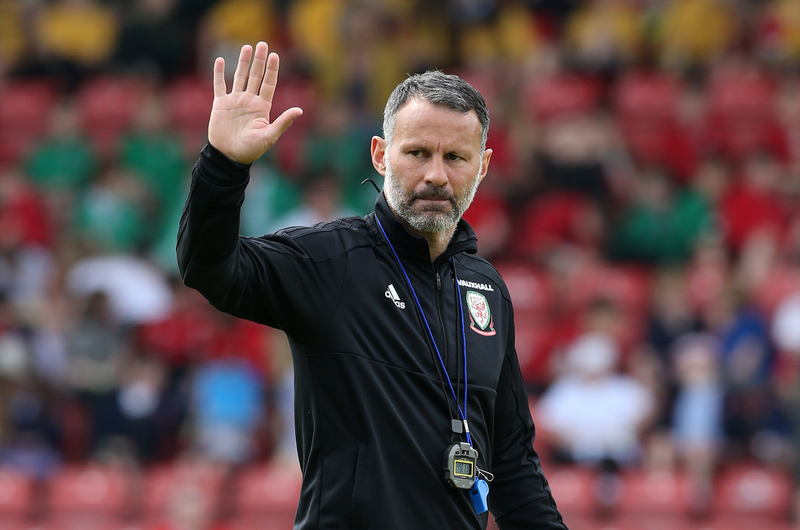 Though, on the flipside of all this, if Ryan Giggs does fail to lead Wales out of this qualifying group, after failing to impress in the Nations League, he may well find himself out of the door.